The Trust aims to achieve its mission by making it possible for scholars and professionals from India and the UK to develop and share skills relevant to these subjects and to gain access to Indian cultural resources both in India and in the UK. The Trust’s primary activity is an annual awards programme for individual scholars and museum professionals from both countries in order to enable them to study, carry out research or undertake training in both India and the UK. The awards programme is announced each autumn; awards are made in late March and must be taken up within the subsequent year (1 April to 31 March). 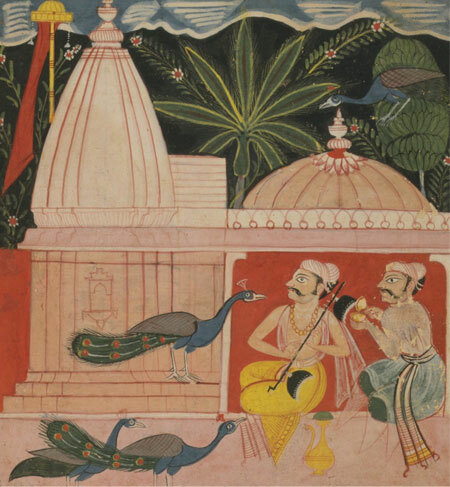 The Trust also administers grants on behalf of the V&A Jain Art Fund, and works in collaboration with the Charles Wallace India Trust with whom it offers an annual joint UK Visiting Fellowship.